On Thursday, 20 December 2018, the Bishop of Uromi Diocese, Most Rev. 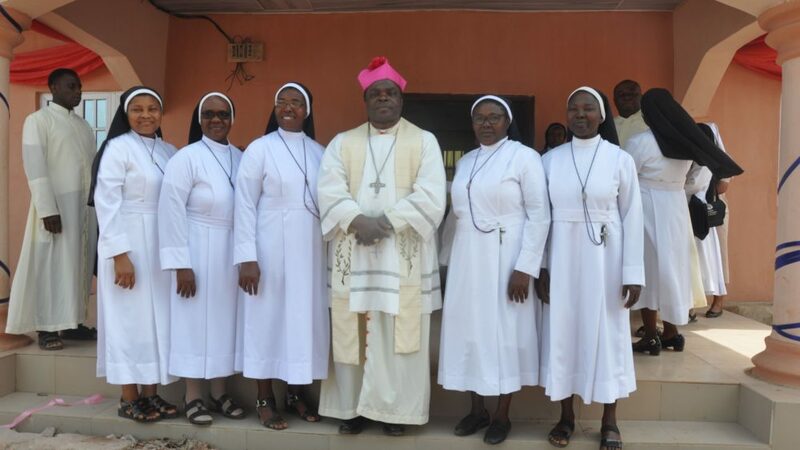 Donatus Ogun was at Ebudin to bless the New Convent of the Vocationist Sisters. The building of the magnificent Convent was begun by the pioneer Bishop of Uromi Diocese, Most Rev. Augustine Akubeze. 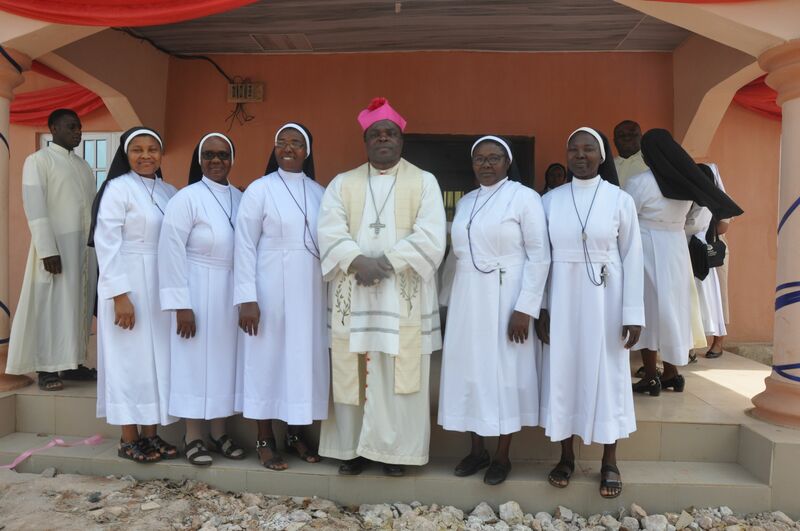 Despite economic challenges, the incumbent Bishop, upon his assumption of office as Bishop of Uromi Diocese ensued that it was completed in due time.